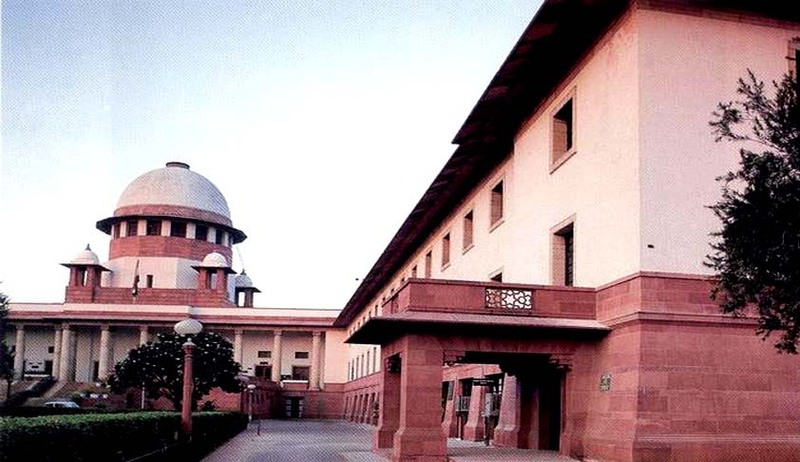 “There will be no examinations for the students of class VI, VII and VIII for third language (Sanskrit) in this academic session and students can be assessed for German as an optional subject,” said the bench consisting of Justices A R Dave and Kurian Joseph. However, the parents of students studying in Kendriya Vidyalayas, who were the petitioners before the Supreme Court submitted; “The students of KV schools are also citizens of the country. The students in private schools are allowed to study foreign language of their choice and why KV students are deprived of their rights?”. Earlier, the Supreme Court had said that the solution, that no exam on Sanskrit will take place this session, is a good solution. The Court accepted the ‘good solution’ today and accordingly disposed off the petition.